For all animal-lovers out there, especially of horses, Carlsberg is giving you the chance to spend a whole day with them! Watch them get pampered and groomed from 10:00-12:00 in their own stables and pet them afterwards. 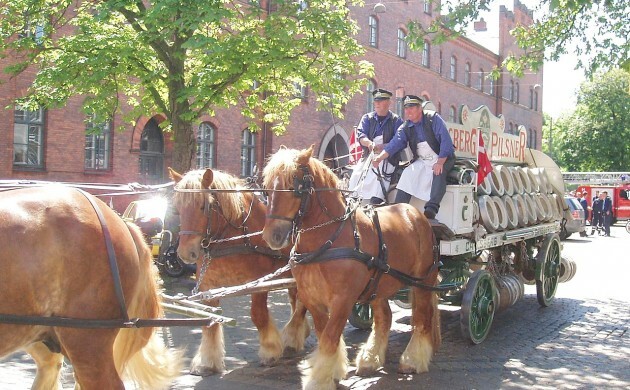 From 12:00-15:00, take a tour on a carriage. Bear in mind, however, that the number of seats are limited and distributed on a first-come basis. Sounds like you might even have to start queuing at opening time!